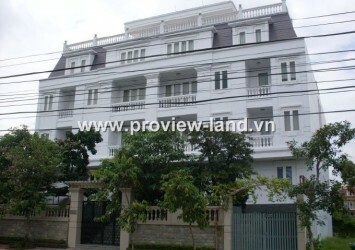 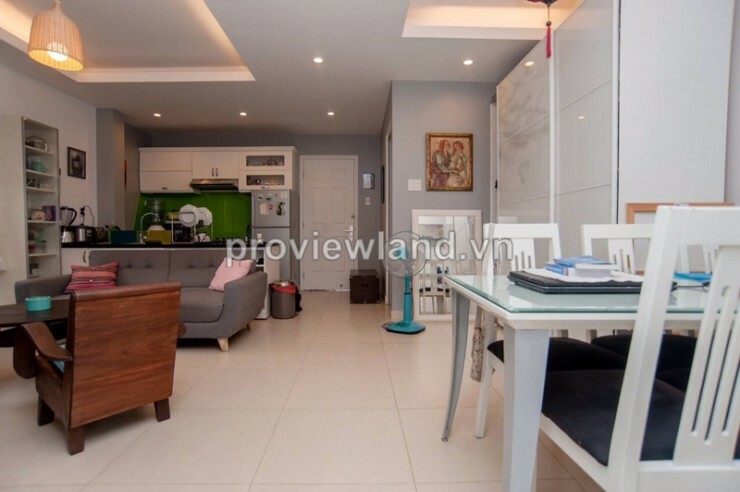 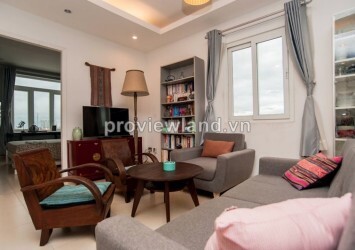 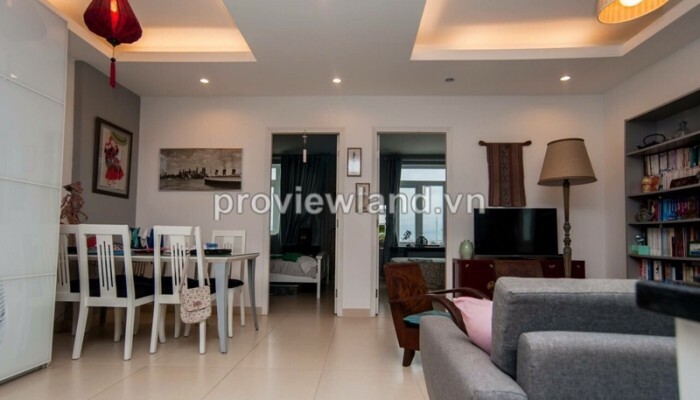 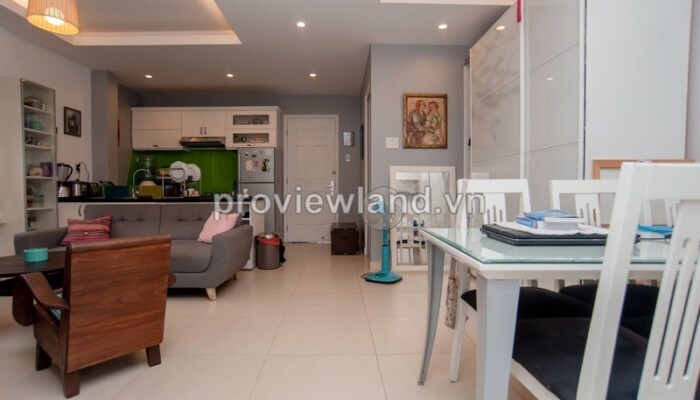 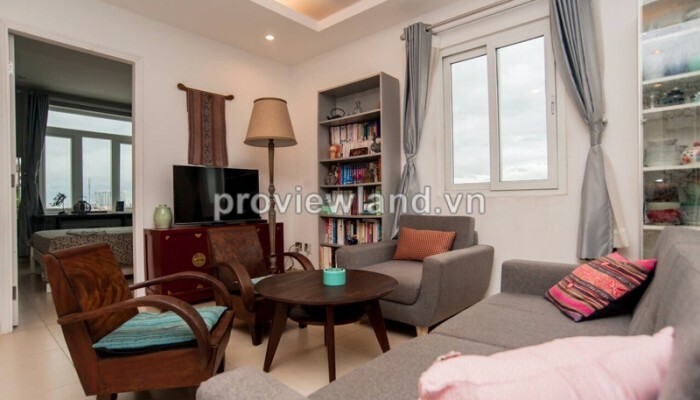 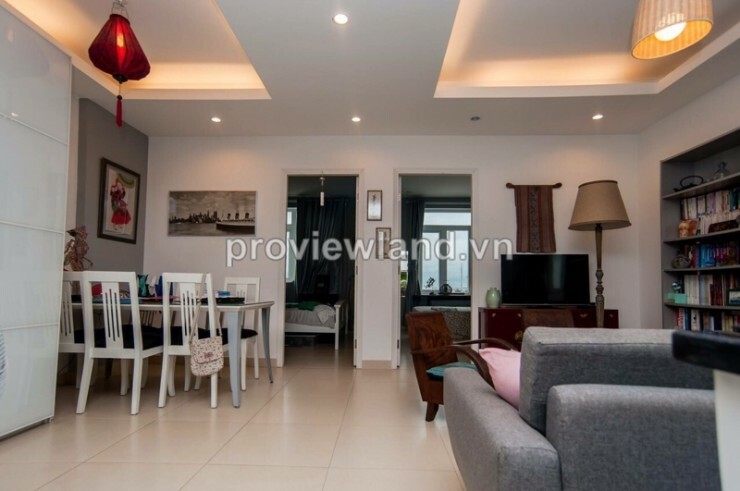 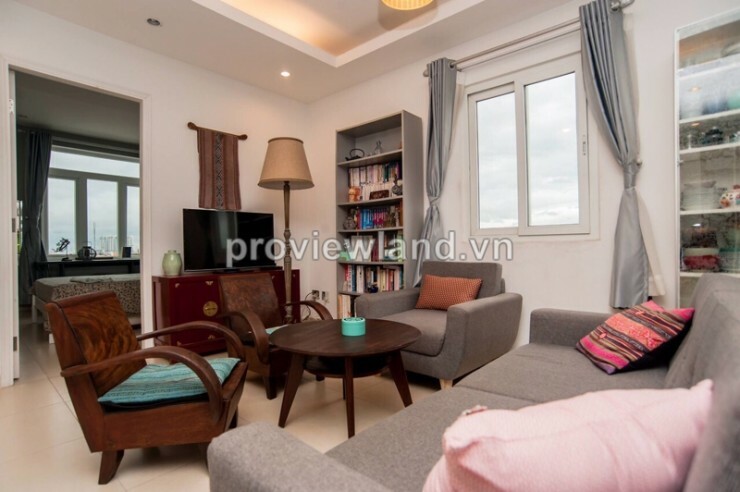 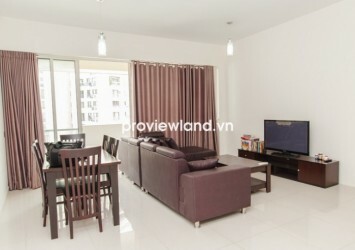 Serviced apartment in District 2 for rent on Nguyen Ba Huan Street, near Hoang Anh Riverview, 2 bedrooms, bathroom, living room, kitchen and dining table, has 70 sqm of area. 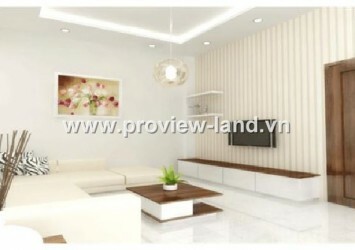 The living room has window, bedrooms has large windows and makeup table, full interior with white tone. 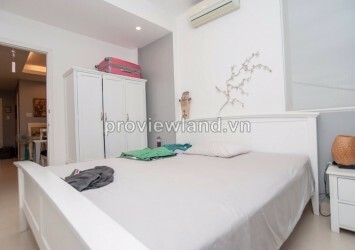 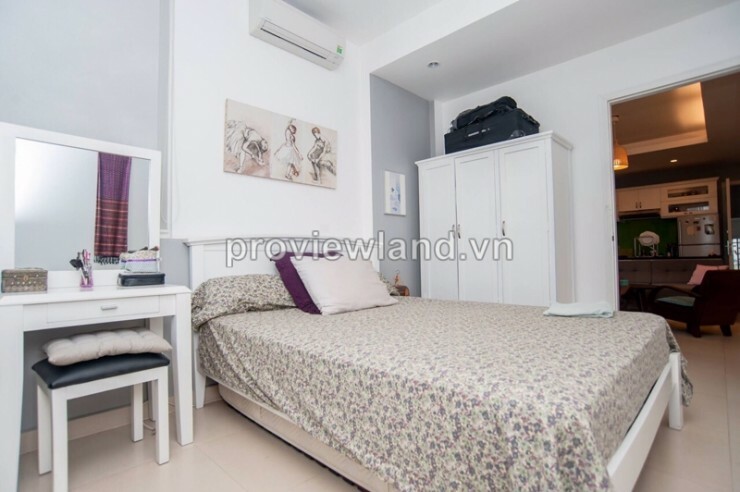 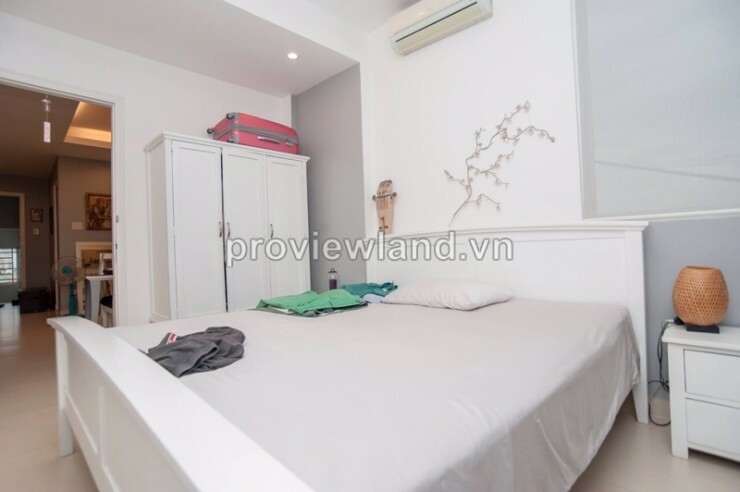 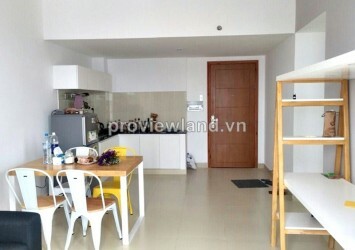 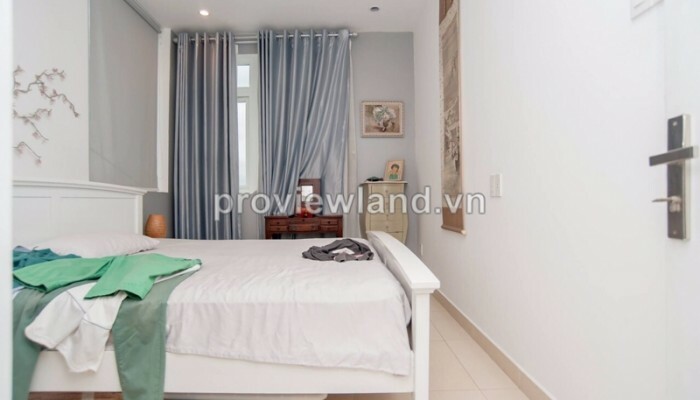 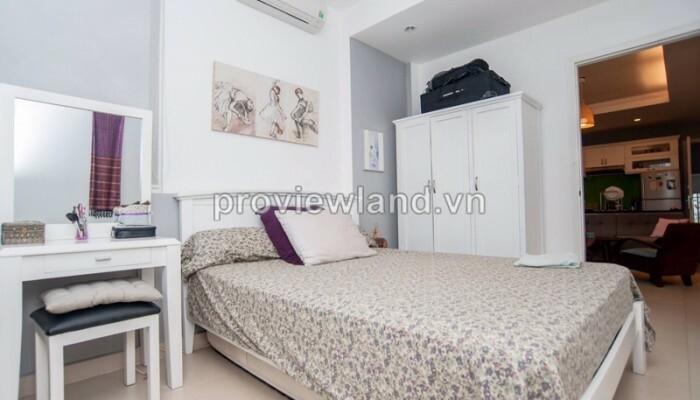 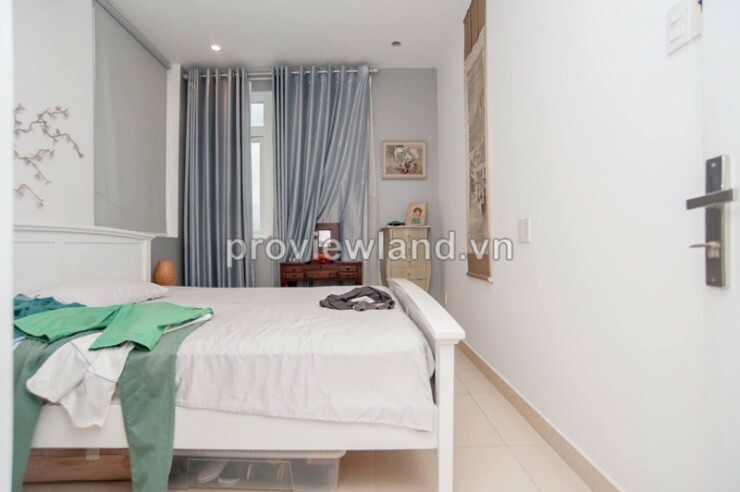 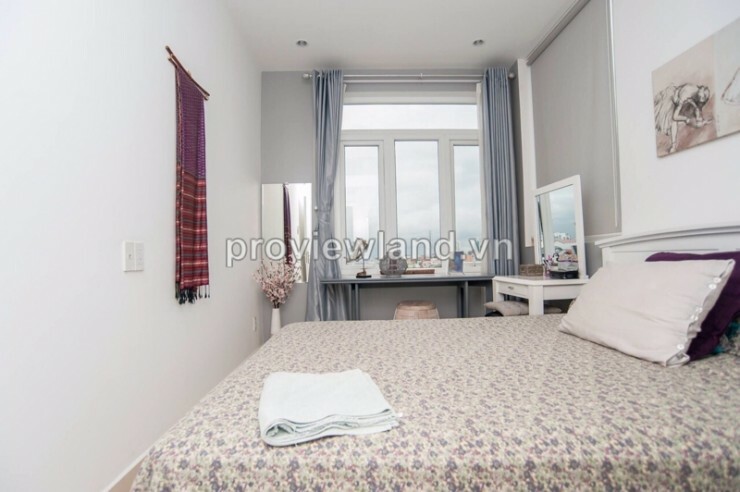 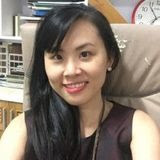 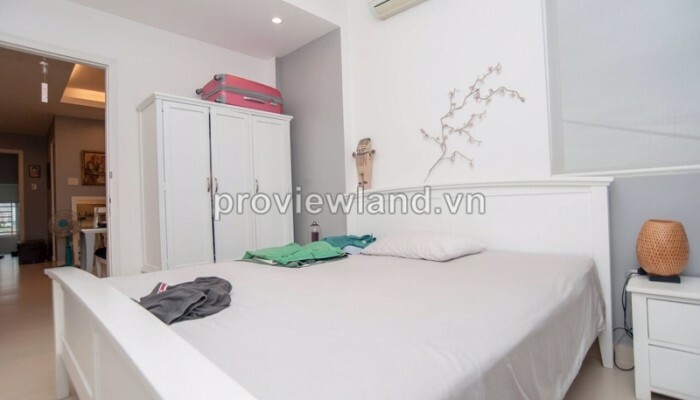 This serviced apartment for rent located in the most quiet and safe area of District 2 with many utilities and service around as Tourist resorts, Hospitals, Restaurants, Pubs, Supermarkets, International Schools,… Convenient transportation with Xa Lo Ha Noi highway and Metro subway, just 5 minutes to central of the city. 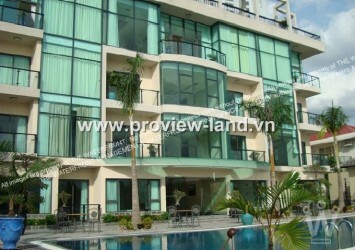 The rental inclusive of: Internet, TV cable, Clean the room 3 times/week, change drap 1 time/week. 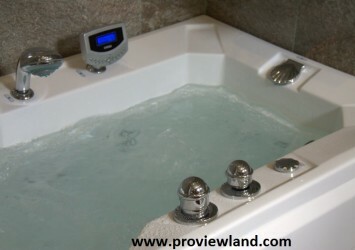 Not inclusive: Electricity, Potable water , Gas.